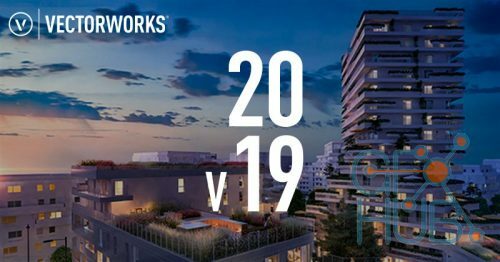 Global design and BIM software solutions provider Vectorworks, Inc. announces the 2019 release of Vectorworks Architect, Landmark, Spotlight, Fundamentals and Designer, as well as Braceworks and Vision. 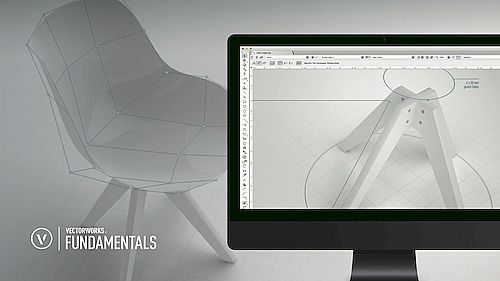 With a focus on increasing design efficiency through overall performance and quality, this new release offers innovations and enhancements to significantly improve the 3D and BIM modeling, 2D documentation and presentation workflows for designers in the architecture, landscape, entertainment and interior design industries. 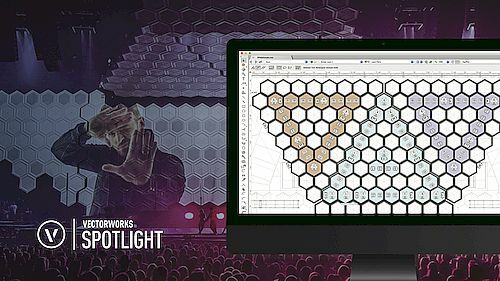 To learn more about the release of Vectorworks 2019, please visit https://www.vectorworks.net/en/2019. 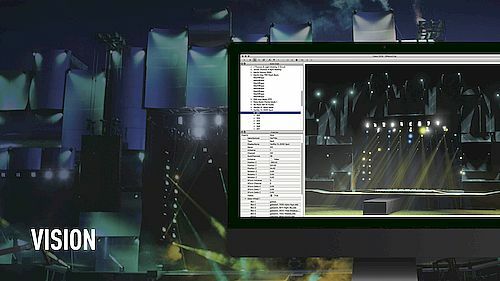 Vectorworks Spotlight - for event and exhibition design. Vectorworks Designer incorporates all these versions - ideal for multi-discipline practices. 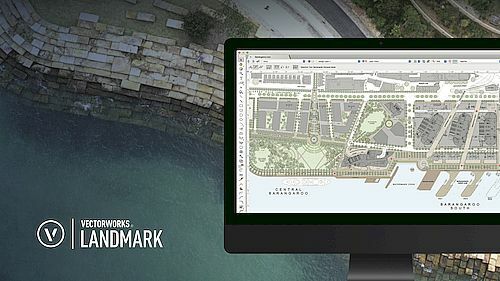 Renderworks is Vectorworks' own rendering platform - providing a range of options from stylised drawings to full photo-realistic renders. 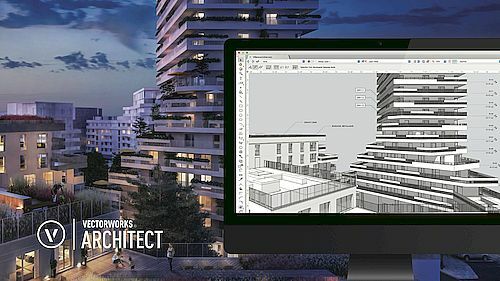 Since Vectorworks 2017 all packages have included Renderworks as standard.